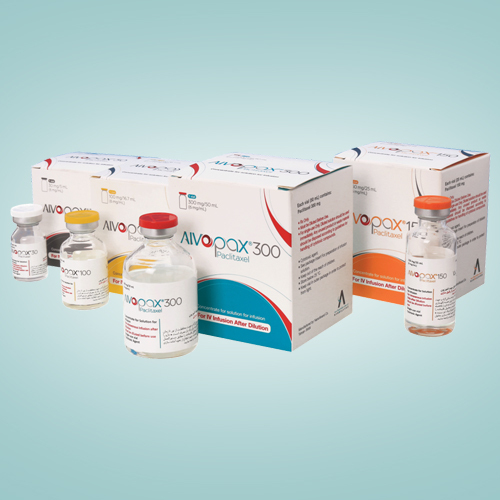 CABOTAX® (CABAZITAXEL) injection is an antineoplastic agent belonging to the taxane class that is for intravenous use. It is prepared by semi-synthesis with a precursor extracted from yew needles. 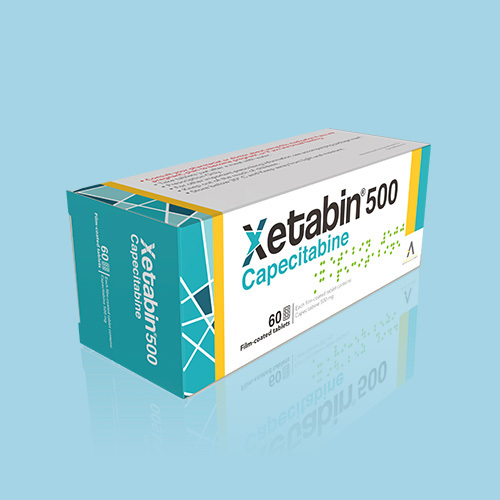 CABOTAX® (CABAZITAXEL) injection 60 mg/1.5 mL is a sterile, non-pyrogenic, clear yellow to brownish-yellow viscous solution and is available in single-dose vials containing 60 mg CABAZITAXEL (anhydrous and solvent free). 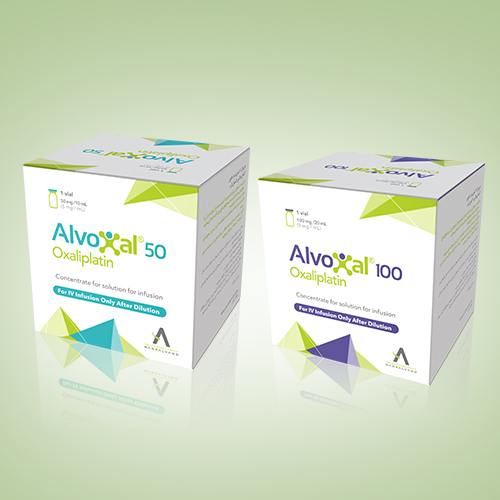 Each mL contains 40 mg CABAZITAXEL(anhydrous). Diluent for CABOTAX® is a clear, colorless, sterile, and non-pyrogenic solution containing 13% (w/w) ethanol in water for injection, approximately 5.7 mL. CABOTAX® requires two dilutions prior to intravenous infusion. CABOTAX® injection should be diluted only with the supplied Diluent for CABOTAX®, followed by dilution in either 0.9% sodium chloride solution or 5% dextrose solution. 1.1. Hormone-refractory metastatic prostate cancer (in patients previously treated with a Docetaxel-containing regimen) CABAZITAXEL is a microtubule inhibitor indicated in combination with prednisone or prednisolone for the treatment of patients with hormone-refractory metastatic prostate cancer previously treated with a Docetaxel containing treatment regimen. 2.1. Dosing Information The recommended dose of CABAZITAXEL is based on calculation of the Body Surface Area (BSA), and is 20 mg/m2 administered as a one-hour intravenous infusion every three weeks in combination with oral prednisone or prednisolone administered daily throughout CABAZITAXEL treatment. 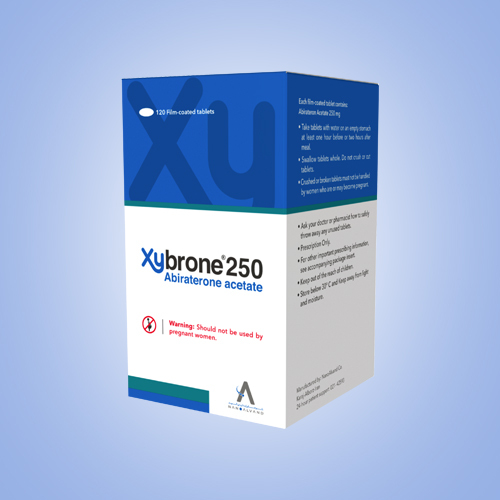 A dose of 25 mg/m2 can be used in select patients at the discretion of the treating healthcare provider. Premedicate at least 30 minutes prior to each dose of CABAZITAXEL with the following intravenous medications toreduce the risk and/or severity of hypersensitivity: yyantihistamine (Dexchlorpheniramine 5 mg, or Diphenhydramine 25 mg or equivalent antihistamine) yycorticosteroid (Dexamethasone 8 mg or equivalent steroid) yyH2 antagonist (Ranitidine 50 mg or equivalent H2 antagonist) yyAntiemetic prophylaxis is recommended and can be given orally or intravenously as needed. CABAZITAXEL injection single-use vial requires two dilutions prior to administration. CABAZITAXEL is not indicated for use in female patients. Pregnancy Implications: Animal studies have demonstrated adverse effects (embryotoxicity, fetotoxicity and fetal loss) Pregnancy Implications: Animal studies have demonstrated adverse effects (embryotoxicity, fetotoxicity and fetal loss) Breast-Feeding Considerations: Due to the potential for serious adverse reactions in the nursing infant, breast-feeding is not recommended.